This assignment explains about design and implementation of secure enterprise wireless network by considering the ethical implications, apply and evaluate wireless network security techniques in consideration of ethical implications and design and implement secure enterprise wireless networks. Modern network architecture system considers wireless LAN of Secure enterprise as an important part. These networks can support mobile devices and provide connectivity unlike wired connections. The distribution of wireless network has evolved from guest access in conference rooms to limited hot zones of connectivity to cover it throughout the organization. Many of them are still insecure, as it leaves opportunities for the hackers to access the confidential information of an enterprise. 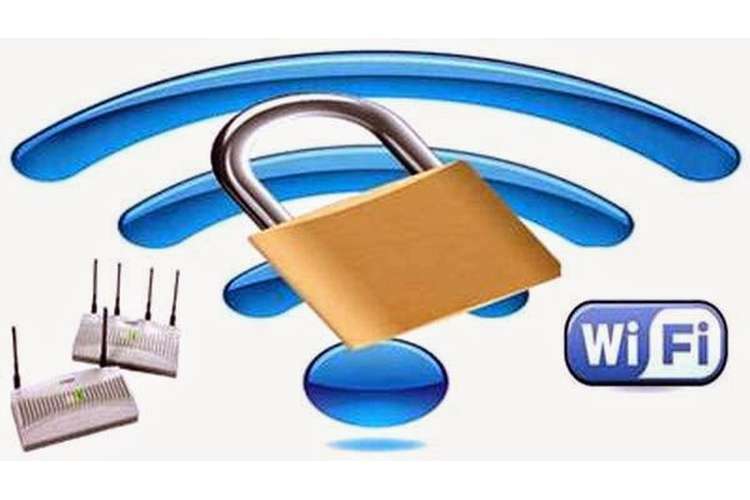 WPA2-Enterprise distribution includes the installment of a remote authentication with RADIUS server that configures access points with the server information, operating system with the encryption and IEEE 802.1x settings, and then connecting to your secure wireless enterprise. The standard for passing EAP over a network is IEEE 802.1x. In this authentication framework, the user who wishes to be authenticated is the supplicant. The RADIUS server doing the authentication is the authentication server, and the device at the AP, such as a laptop or smartphone, is the authenticator. In this assignment, students are required to design and implement a secure enterprise wireless network, considering the ethical implications. 6. Demonstration in Week 11 during the Lab. Note - The tutor will assign the groups, maximum number of students in a group is 3 and the students in each group should be from the same lab. Students could face various problems in completing this assessment related to wireless network and security. Students can take help and guidance from our experts and get better grades in their assessments.